Good environment. 24 hours bus & auto facility. Hospital, Market, School, College are near by our Plots. 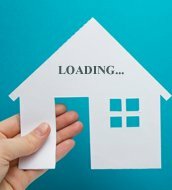 The residential plot is spread across land located between tambaram and perungalathur and situated very close to education,residential and commercial hubs of city. Nearby highlights: 1.Perungalathur bus stand,railway station 1km. 2.Many schools located in 2 to 5kms. 3.Tambaram bus stand,railway station 1.5km. 4.Madras christian college 2.5km. 5.Hindu mission hospital 2km. 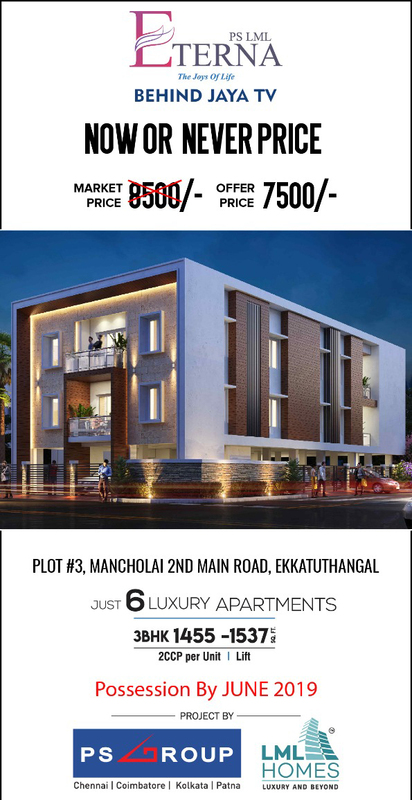 Manju Foundations promotes Manju Portia, a residential land for sale located in Tambaram,Chennai is a CMDA Approved residential land with elegant design space and specifications. i5 Housing and Properties proudly presents i5 Green Garden, an residential land located in Tambaram, Chennai is surrounded by necessity amenities like schools, colleges, banks, hospitals, hotels, and more. The residential land is up for sale at an affordable cost, it also offers other contemporary features for you to lead a convenient life. Fortune Residency is a residential land for sale from Premier Housing and Properties located in Tambaram. Park facilities available for children and one and all with complete customized grass toppings. Water & EB facility available, 24x7 security services, fully green trees planted all over the site .